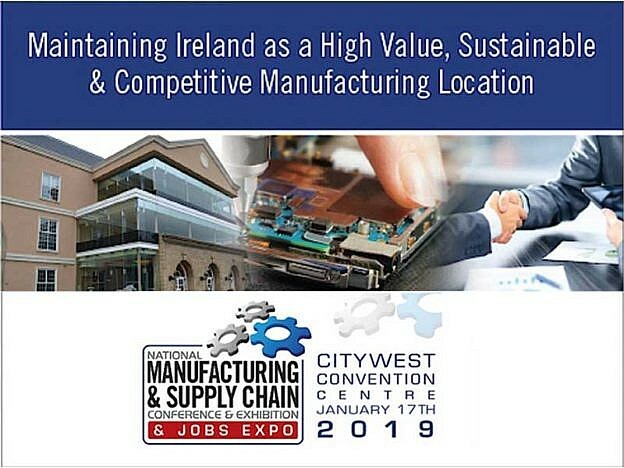 We are gearing up for our first major event of 2019 on Jan 17th, the 6th National Manufacturing & Supply Chain Conference at the Citywest Convention Centre. 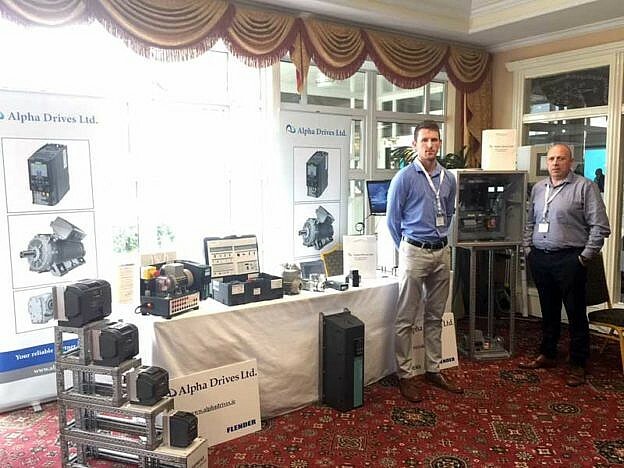 Visit us at our stand for demonstrations and information on all of our products and services. This event will bring together 3000+ key stakeholders in Ireland’s leading Food, Pharmaceutical, Medical, Cleantech, Chemical, Renewable, Life Sciences, Electronics , Process Engineering and Instrumentation, Precision Instruments, Building Materials, Machinery & Tools and more where issues facing key decision makers throughout Irelands manufacturing sector, North & South will be addressed. This entry was posted in News on 5th October 2018 by Aoife Corcoran. 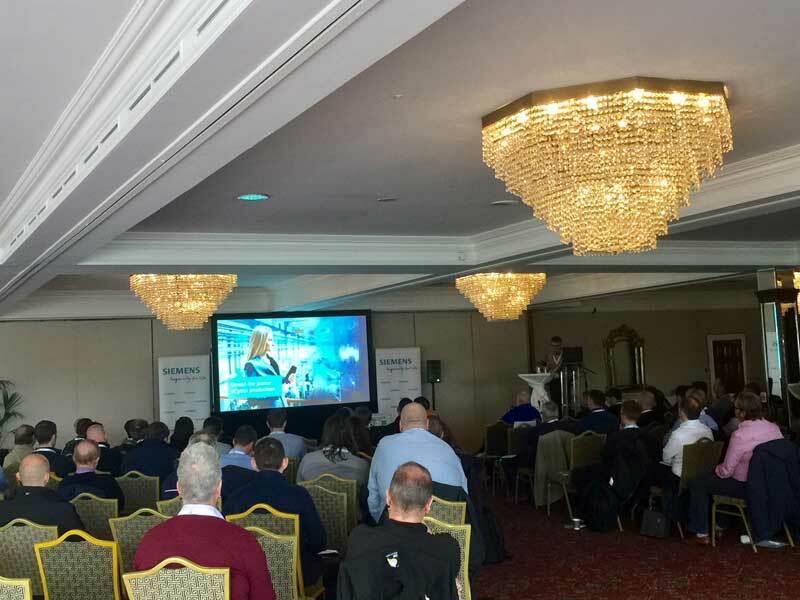 We were delighted to be a part of the Siemens TIA Innovation Event in Dublin recently. 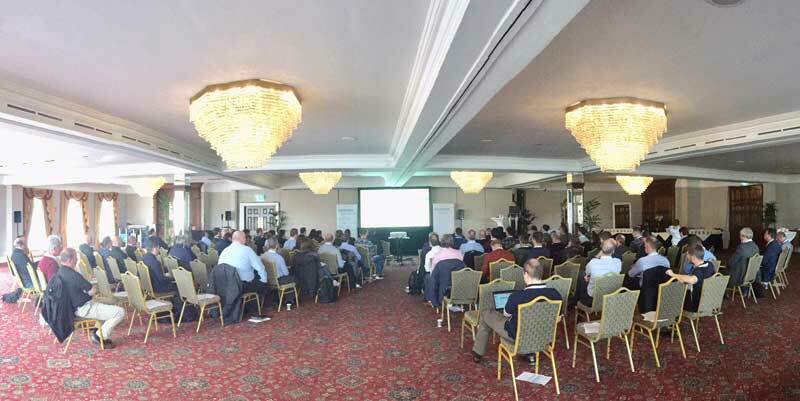 The excellent automation technology and digitalization presentations and fantastic turn out made for a memorable event. This entry was posted in News on 3rd October 2018 by Aoife Corcoran. FLENDER SIP® planetary gear units.